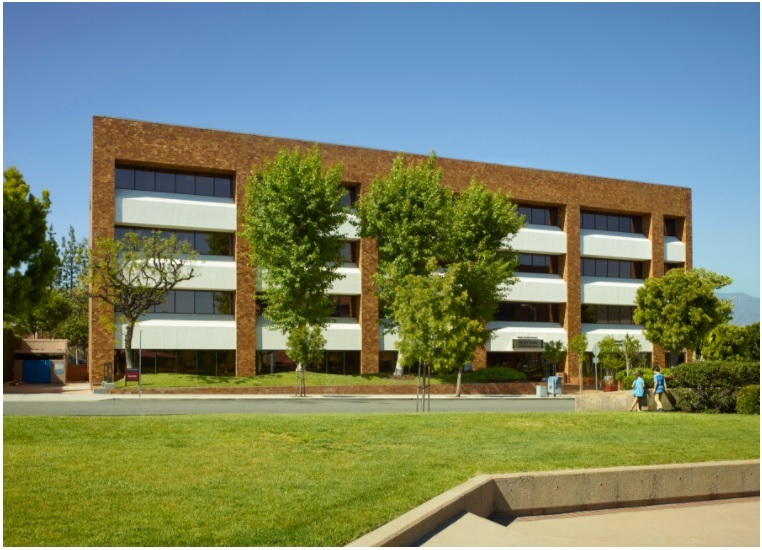 RealEstateRama Meridian Names Cypress West as Property Manager of 115,000 SF Newly-Renovated Cotton Medical Center in Pasadena, Calif.
Meridian Names Cypress West as Property Manager of 115,000 SF Newly-Renovated Cotton Medical Center in Pasadena, Calif.
SAN RAMON, CALIF. –- (RealEstateRama) — Meridian, a full-service real estate developer and owner of medical real estate, is pleased to announce that the firm has retained Cypress West Realty Management of Rancho Santa Margarita, Calif., to manage Meridian’s 115,000-square-foot medical office complex in Pasadena, California. CEO John Pollock, categorizes the new partnership as “a strategic move forward.” He continues, “Having completed the extensive renovation of Cotton Medical Center, we now want to focus on providing our tenants and the community best-in-class management services.” Meridian purchased Cotton Medical Center in January 2016 for $37.5 million. 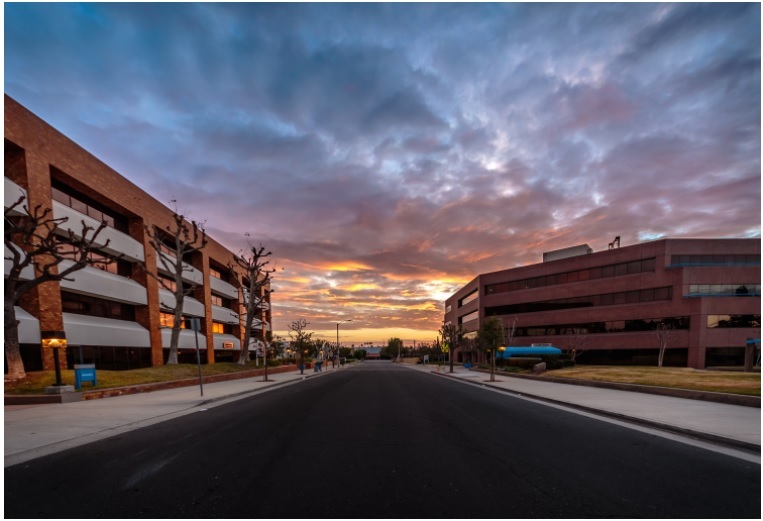 Cotton Medical Center is located near the Huntington Memorial Hospital, one of Southern California’s strongest hospital providers, and adjacent to the new Shriners Hospitals for Children opening in June. The 2.8-acre Cotton Medical Center office complex consists of a four-story, 52,000-square-foot building at 50 Bellefontaine Street, plus a five-story, 63,000-square-foot building and an adjacent subterranean parking garage on 50 Alessandro Place in Pasadena. Meridian’s $5 million investment in both the common areas and tenant improvements has been welcomed with enthusiasm from the tenants and the surrounding hospital campuses. With Meridian’s completion of the majority of the capital improvements, the common areas, restrooms, arrival experience and building signage have been greatly enhanced. Cotton Medical Center will also have a new café opening this summer along with a brand-new HVAC. The grounds have been augmented with new landscaping and outdoor furniture. Cypress West will take over management of the property effective June 1, 2017. A division of Marcus & Millichap Company, San Ramon, Calif. based Meridian Property Company is a full-service real estate developer having completed over 1.5 million square feet of innovative and integrated commercial real estate, primarily medical, since its inception in 2000. Meridian’s services are broad in scope but meticulous in detail — from site evaluation and land acquisition to entitlement and planning to construction and management. For more information, see mpcca.com. Cypress West Partners, LLC, was formed through strategic affiliations with institutional investors, high-net worth individuals and family offices with the purpose to acquire, develop and manage healthcare properties across the Western US. At Cypress West, the team is focused on understanding and implementing on all aspects of what makes a high-performing asset. Cypress West is highly-experienced at working across the healthcare spectrum, from institutional owners to hospitals and individual doctors. The strength and legacy of its business model is in Cypress West’s method for successfully acquiring the right medical real estate assets backed by solid data analytics, followed by a strategic leasing and management plan to increase value at the property and investor levels. For more information, see www.cypresswestpartners.com.